Here are several items you can’t live without this winter. Pair a sweater with jeans or a skirt, and you’ll want to wear sweaters all winter long. You can never go wrong with neutral color or patterned sweaters. Find this cute gray sweater at Nordstrom. Boots are so versatile, comfortable and perfect for the cold! 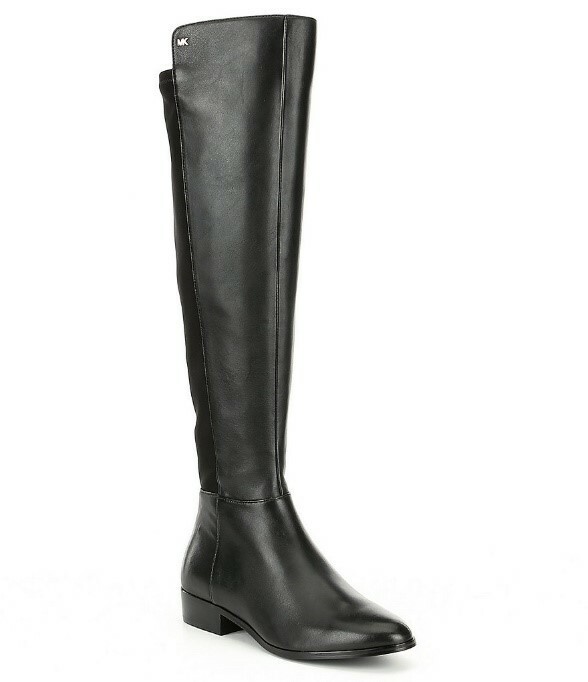 Pair these boots, from Dillard’s with a long dress or sweater and jeans. Accessorize with a scarf. A scarf will add style, plus warmth! This textured scarf is so cute and reasonably priced. Double bonus, it also comes in several different colors. 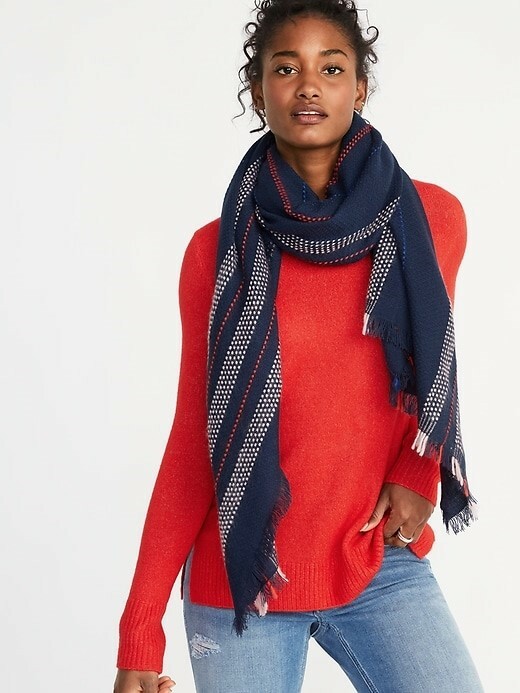 Find this scarf at Old Navy.